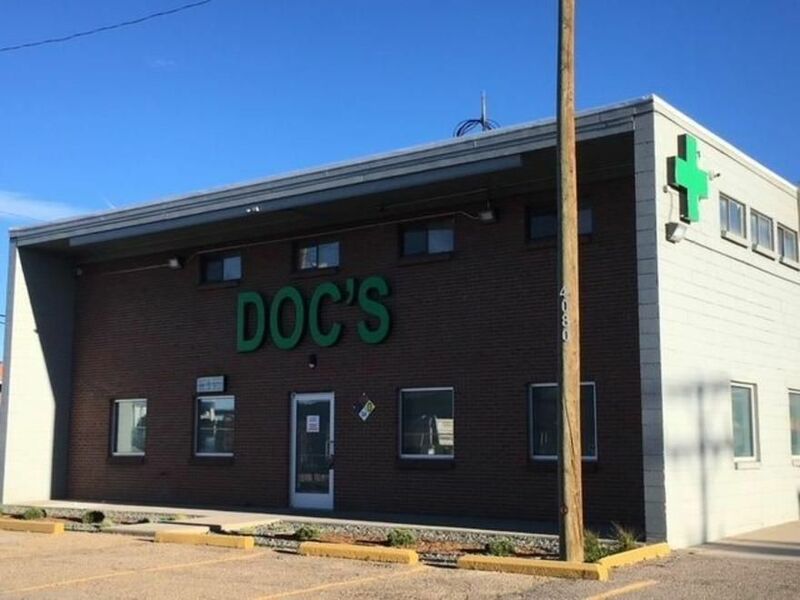 Awesome selection and great budtenders! Highly recommended!! Very friendly staff, with great prices! High quality bud, and a wide variety of other products, with a knowledgeable staff to help navigate!